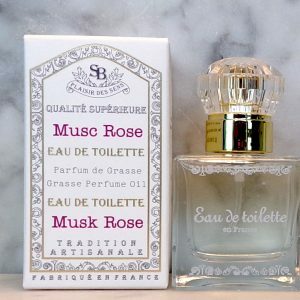 Our Eau d Toilette is made with Grasse Perfume oil. Grasse France is the world’s capital of perfume. Superior Quality with a delicate and subtle fragrance of Lavender in a very pretty glass vaporizer bottle.